Slide into Today’s Colorist Seat with D2CP! This entry was posted in Uncategorized on January 23, 2015 by Amanda. This entry was posted in Uncategorized on January 9, 2015 by Amanda. MAKE A DIFFERENCE IN YOUR HAIR COLOR BUSINESS. 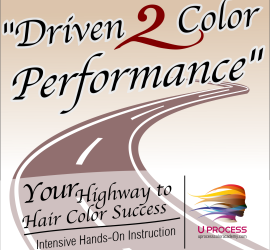 UNBELIEVABLE, new visual tools lead the way for the latest in Professional Hair Color Client Consultation. A new level of “NEVER BEFORE CLIENT COMMUNICATION” is about to happen between you and your client! 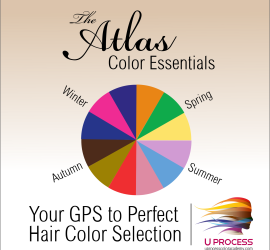 Apply “The Atlas” methodology in your salon and you will be richer!